 Students achieve their academic, career, transfer, and personal goals all the time at City Colleges of Chicago—are you one of them? Share your story with us and it may be chosen to be shared with the CCC community and beyond through our website, social media, and more. By submitting this form, I hereby grant City Colleges of Chicago permission to interview me/and or use my likeness in photograph(s)/video pertaining to promotion of City Colleges ﻿of Chicago. I will make no monetary or other claim against the City Colleges of Chicago for the use of the interview and/or photograph(s)/video in this context.